the core values we incorporate throughout the company. Insulex was originally founded 20 years ago as a specialist building contractor. 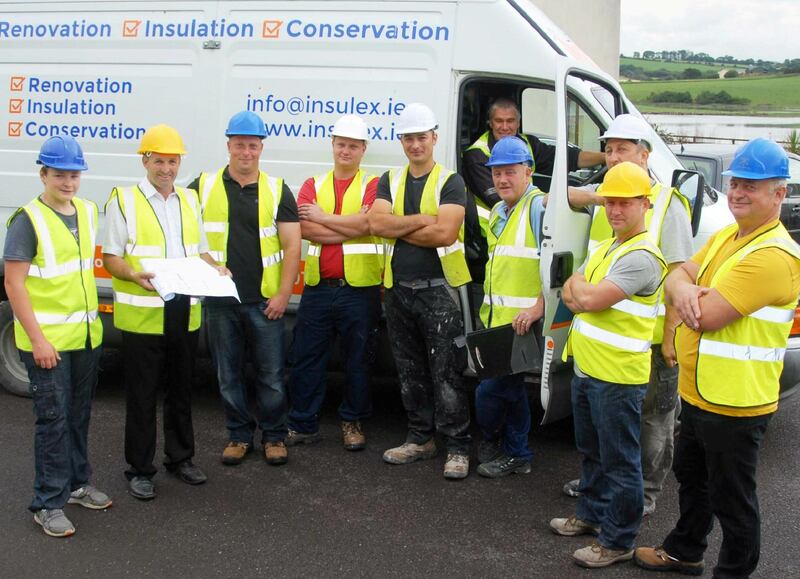 Today we are one of the construction industry’s leading heat retention, insulation, renovation and conservation contractors with offices in Cork and Dublin. Insulex offers a one-stop-shop for all your heat retention and property renovation solutions. 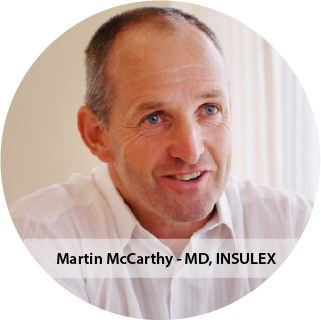 Managing Director Martin McCarthy, is a hands on insulation and renovation specialist, who has a good eye for architectural design and quality workmanship. Ten years ago Insulex started concentrating on building insulation methods for external and internal use. There are many ways to make your home more energy efficient. Insulated homes are comfortable homes and here at Insulex we can help you reduce your heating bills with our insulation package. Step 6. Let the adventure begin!